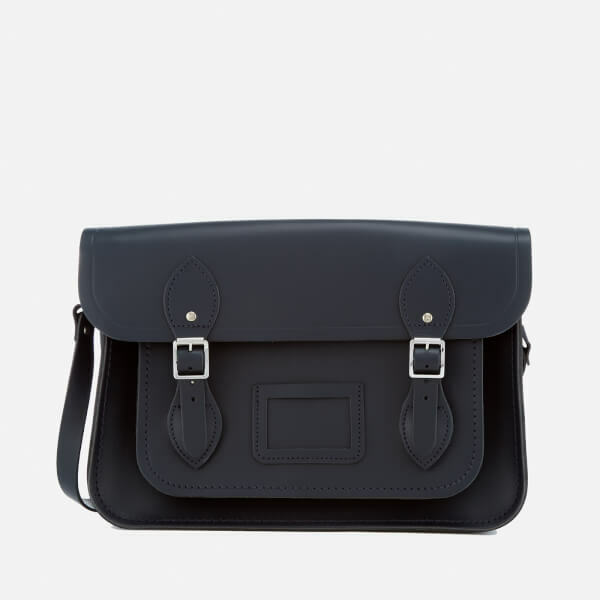 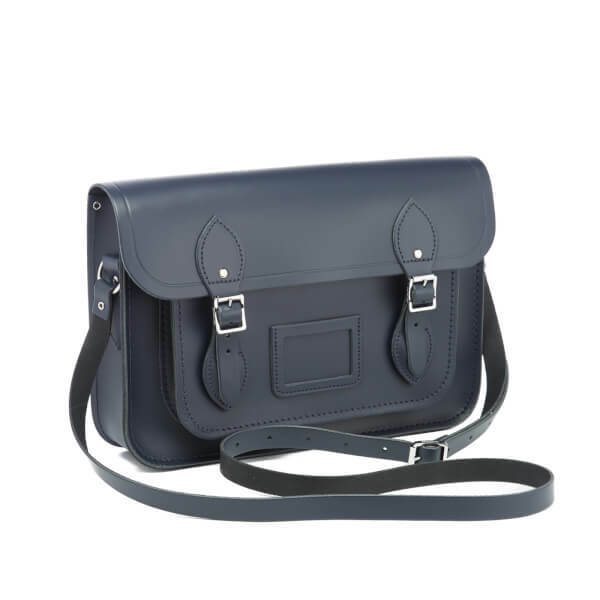 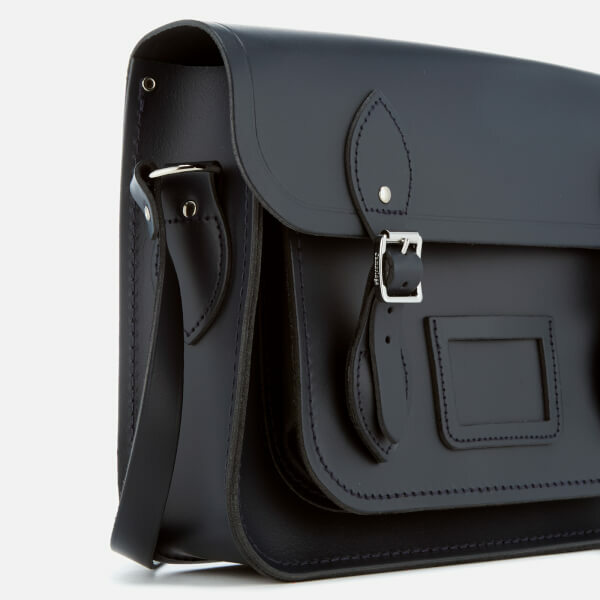 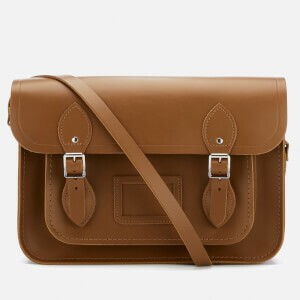 Iconic 13 inch satchel from The Cambridge Satchel Company. 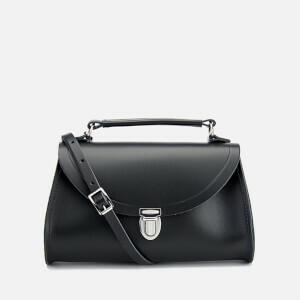 The bag is handmade from natural cow leather with a characteristic, satchel-shaped construction. 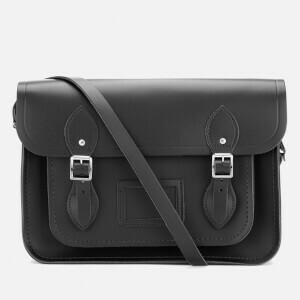 Two magnetic buckle straps to the front flap open to reveal a leather main compartment and an exterior front pocket for additional storage. 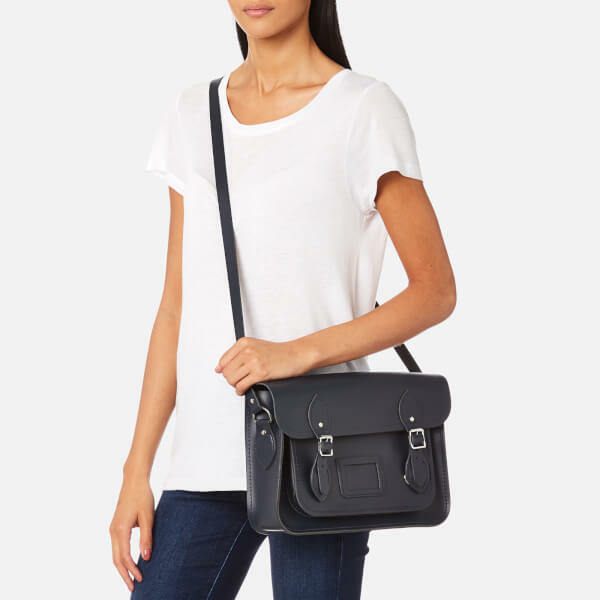 An adjustable shoulder strap offers versatile carrying options. 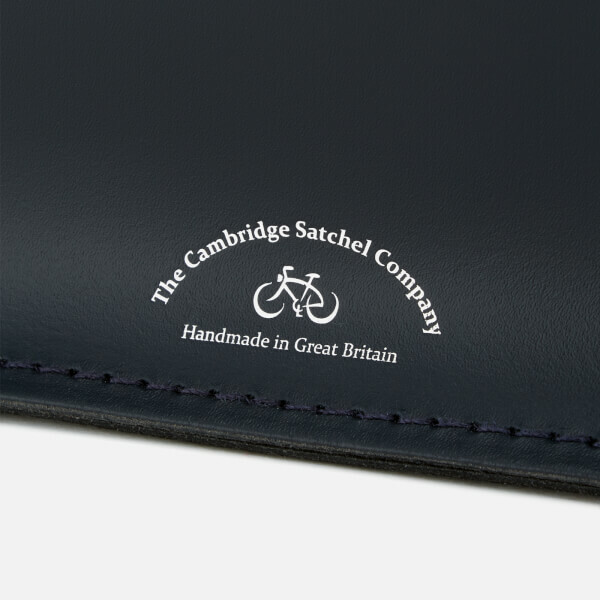 Finished with tonal stitching, leather trims and embossed branding. 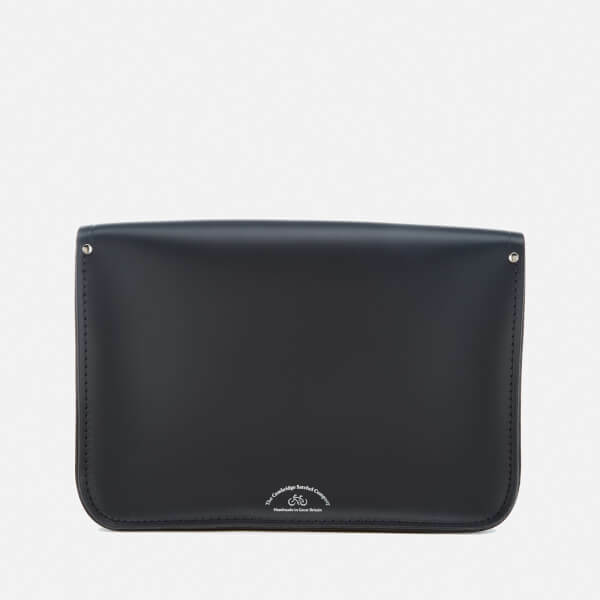 Dimensions: H: 23cm x W: 33cm x D: 7cm.